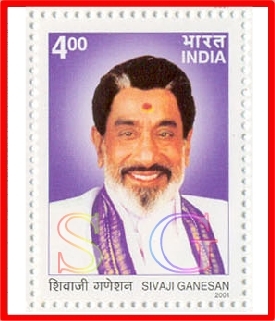 Sivaji Ganesan was an actor par excellence. He played the lead role in over 300 films during his career spanning five decades. He has won numerous awards for his acting including the Dadasaheb Phalke Award, highest honor for films in India. 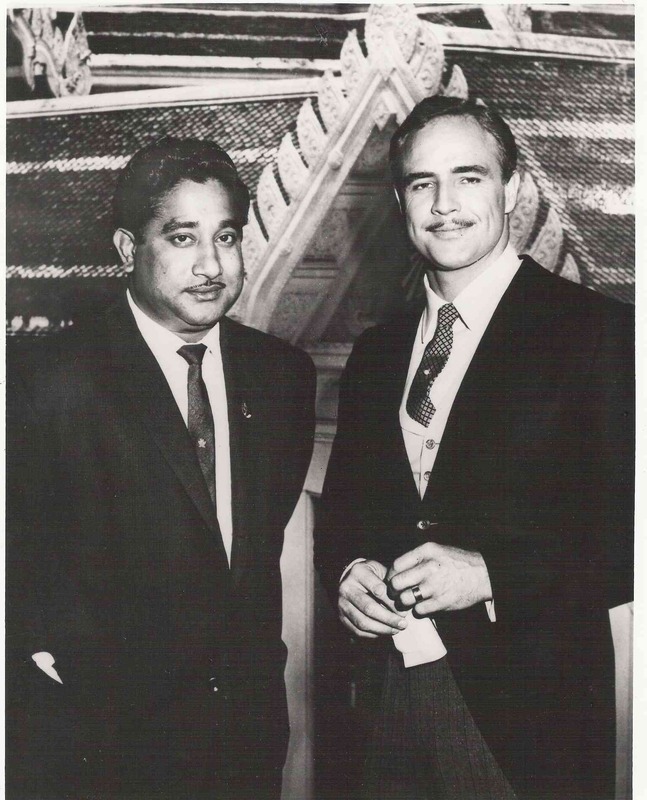 Sivaji was also the first Indian actor to be conferred with a Chevalier of the Ordre des Arts et des Lettres by the government of France. The award for best actor in India is named after him. Linda, a native Californian, spent her early years in Pennsylvania and then moved back with her family to Irvine, California. Upon graduation from University High, she attended Pepperdine University and earned a degree in Communications, specializing in Public Relations and Advertising. 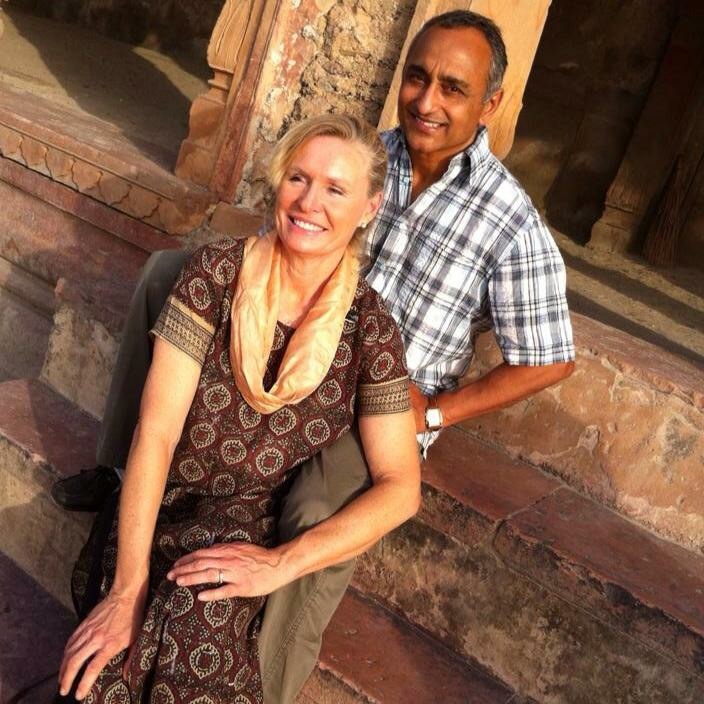 Linda and Dharan met while at Pepperdine and married in 1986. They formed Dharlin Entertainment in 1989 to work on producing inspiring films in between work at Sivaji Productions. They have three adult children and reside in San Diego County. India is the largest producer of films in the world. 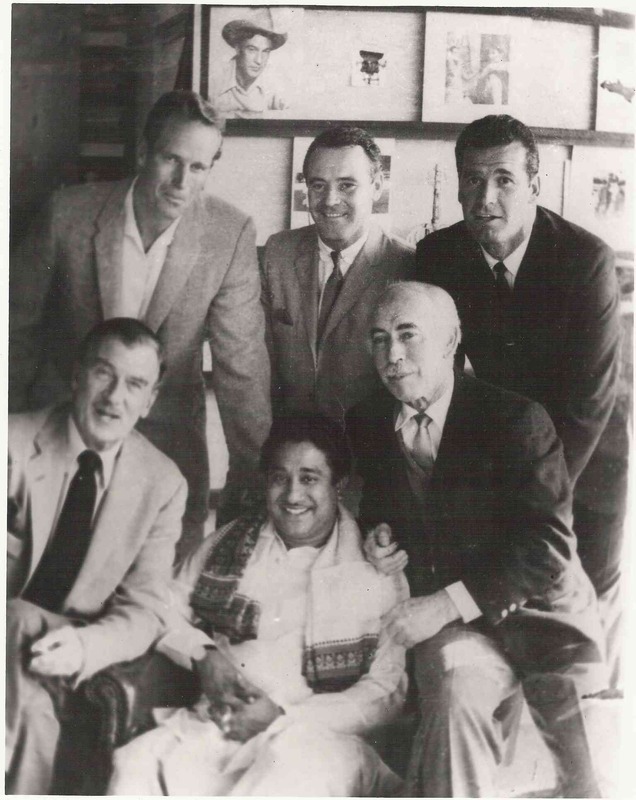 Dharan grew up in India amongst a family of entertainers. 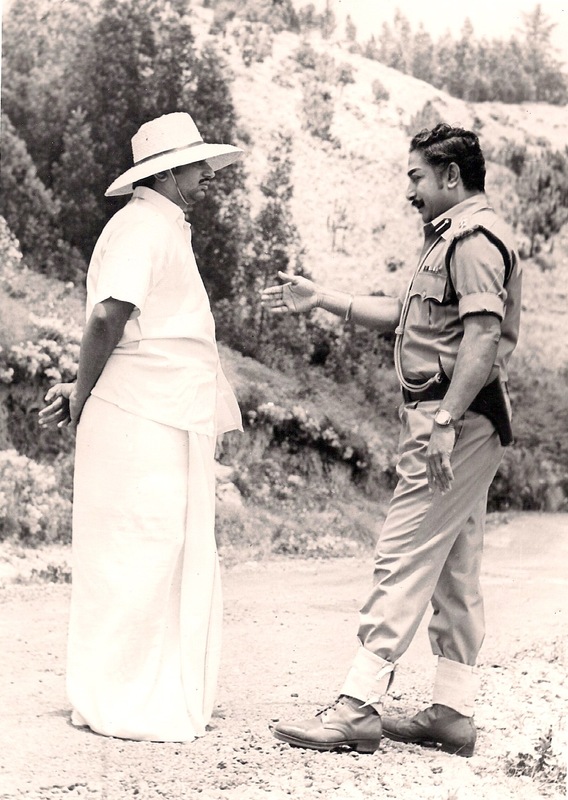 While in college, Dharan officially started working for the parent company, Sivaji Productions, in the mid 70's as a production assistant and worked his way up. His involvement in all aspects of production took him on locations all over Europe and Asia. In 1982 Dharan came to America to pursue his Masters degree. He attended Pepperdine University and graduated with an MBA.